It's Chelsea: Short Asian lashes no more! Short Asian lashes no more! Do you have short and straight eyelashes too? 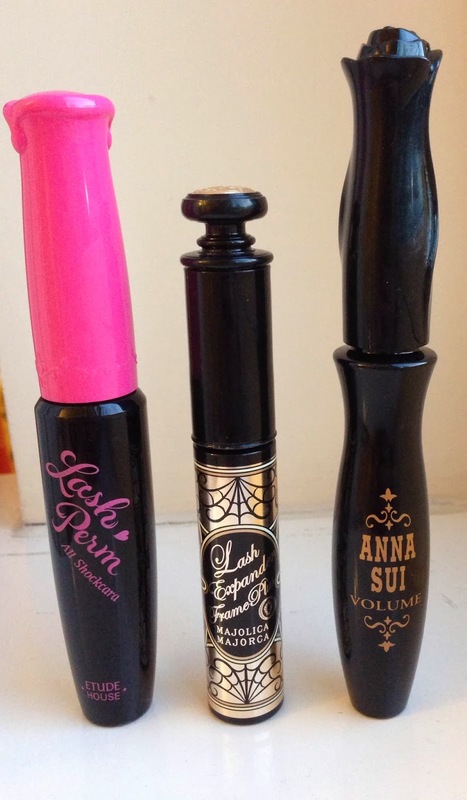 Do you have trouble finding mascaras that hold a curl and help lengthen your lashes? I think I may have found the solution! In my opinion, Asian brands help with short lashes the best and bring out it's best possible potential! As I live in the UK, I thought these were a lot harder to get hold of without spending a fortune on postage costs... But after a bit of research, I've managed to find a few websites that stock these brands! I recently discovered Korean Kosmetics which all seem to be reasonably priced. I tend to use these mascaras as a second coating after I've curled my lashes with my Shu Uemura eyelash curler and applied a basic mascara. At the moment I'm using Max Factor False Lash Effect. As you can see the wand for this mascara is quite thin and the bristles are really short. But for some reason, it manages to grip every single tiny lash and lengthen them. This mascara does what it says on the tin and holds the curl for the whole day (even with my straight lashes). The only thing that I'm not too fond of is the plasticy mascara scent that you get sometimes which makes it feel like it would irritate my eyes but thankfully it doesn't! This mascara is amazing. It has little lash fibres in it that extend your lashes to an unbelievable length! Bearing in mind my lashes are short and quite sparse so a lot needs to be done to make it look voluminous and long! 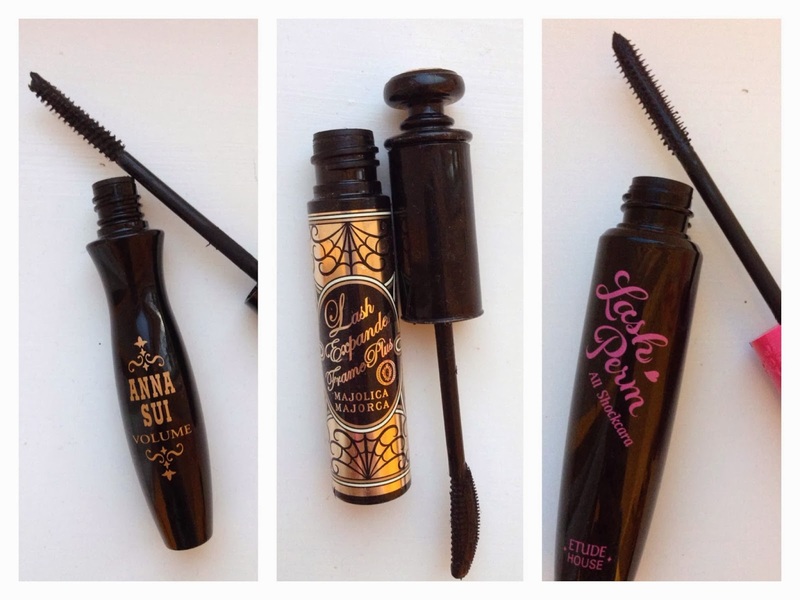 This mascara not only lengthens, but holds a curl AND volumises your lashes. There aren't any bristles on the wand but I use the curved edge to apply the fibres as it gives me more precision for the outer lashes. This is by far my favourite of the 3 and I have repurchased this countless times. It is on the pricier side (around the same price as a high end YSL mascara) but trust me - it's worth it if you want to have amazing looking eyelashes. I love all these mascaras but I am yet to find one that doesn't smudge at all on my lower lash line. I've heard Cliniques bottom lash mascara is good but haven't given it a go yet! Best Mineral Face Powder for a NATURAL Finish! The best BB cream ever?